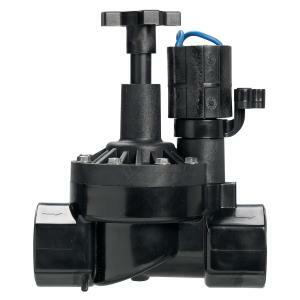 The HRV Series Valves from Hydro-Rain are built tough for long life. The durable PVC body and glass-filled polypropylene cap will hold up in the harshest environments. This reliability and long life make the HRV valve the perfect choice for residential and light commercial landscape and sprinkler systems. Hydro-Rain warrants the HRV valves series to be free of defects in material and workmanship for three years (parts replacement only).